Sinister Fate Rank lvl 3 empty. 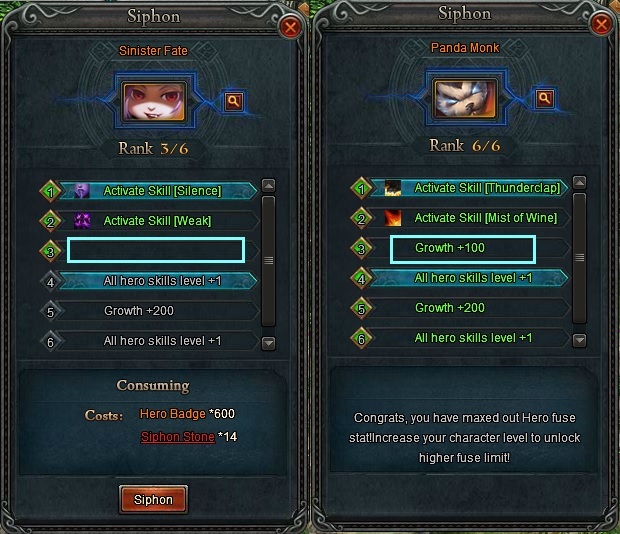 Compare to same class Panda Monk should be Growth +100. Kindly look into this issue. Hmm... Have to patiently wait for a while. China\'s National Day Holiday — October 1–7 Golden Week. 2019-4-21 23:02 GMT+8 , Processed in 0.087261 second(s), 40 queries .